“Veganism of Color” is a compilation of writings from seldom-heard voices of color drowned out by the same white noise that systematically oppresses us all– vegan or not. 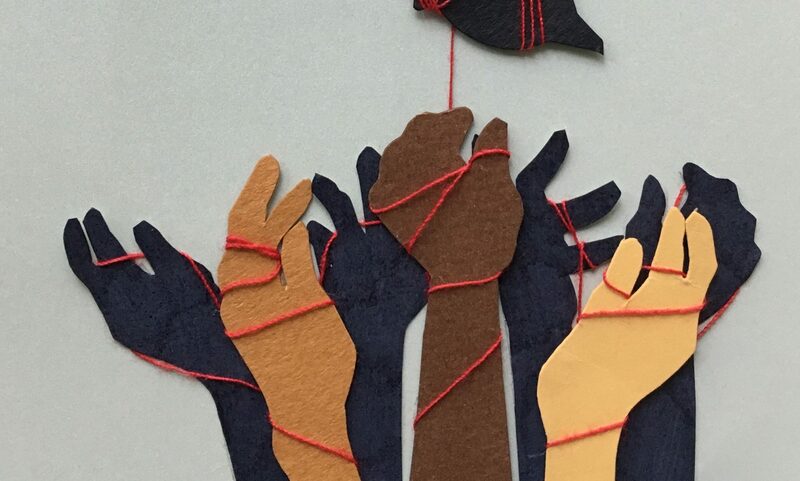 This community-led effort is a call from Vegans of Color to People of Color to decenter whiteness and work towards dismantling a form of oppression that, although very different, interconnects with our own. Get a copy of Veganism of Color. DOWNLOAD our FREE Starter Guide! Click on the image to download the PDF version of the guide. About the guide? You’ll find a quick breakdown of what this all means and a how-to by Vegans of Color FOR People of Color. THIS website is your starting point. Sit back, click around, and get to know the resources linked on this site.